The Consumer Directed Services Program (CDS) is available for Missouri Medicaid eligible persons with physical disabilities. 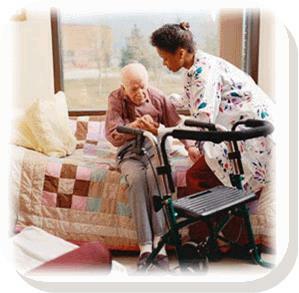 The CDS Program empowers the you (the consumer) to hire a personal care attendant (can be close relative, even living in the same house) to help you with your daily activities. This program is Medicaid funded. There is no expense for the consumer.